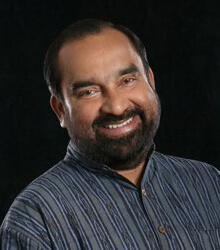 Joe Madiath is the founder and former executive director of Gram Vikas, India. Gram Vikas was established in 1971 and has helped bring water and sanitation to numerous rural villages in Odisha, India. Joe has won Schwab Foundation's Outstanding Social Enterpreneur Award and Skoll Award for Social Entrepreneurship. He has been on the board of Gram Vikas USA since it began in 2012. 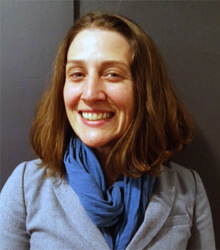 Deanna Zanetti is the General Counsel and Project Coordinator of Gram Vikas USA. She has been involved with the organization since 2012. Deanna's involvement with Gram Vikas USA has ignited her passion in helping to make the world a better place by ensuring that people have access to clean water and sanitation. In her free time, Deanna enjoys traveling, practicing yoga, and spending time with her family and friends. Vivek Shankam is the Secretary and Treasurer of Gram Vikas USA. He has been a part of the organization since its founding in 2012. Vivek's social interests include economic empowerment, education, water and sanitation, poverty alleviation, and renewable energy. In his free time Vivek likes to bike and kayak along the Colorado river. 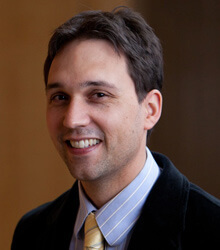 Professor Michael Pirson has been teaching Social Entrepreneurship at Fordham University (Bronx, NY) since 2008. He has helped establish a sustainable-business concentration in the undergraduate program. He is also a founding partner of the Humanistic Management Network, an organization that brings together scholars, practitioners and policymakers around the common goal of creating a 'life-conducive' economic system. He is followed by President Barack Obama on Twitter: https://twitter.com/mpirson. 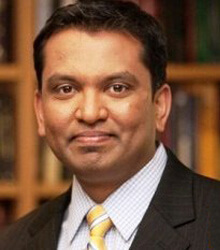 He has been on the board of Gram Vikas USA since 2012.